Minimally invasive techniques have become the standard in human healthcare over recent years. The advantages of are considerable, and the techniques have become cost-effective in general veterinary practice. 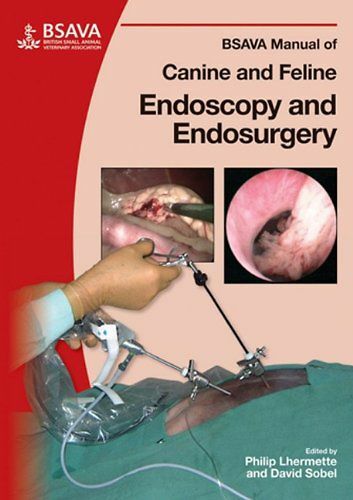 The manual details the features and use of both flexible and rigid endoscopic equipment. Basic diagnostic and therapeutic techniques are described and illustrated, with a few references to more advanced procedures. This highly practical book offers useful hints and tips, both in surgical technique and on purchase of instrumentation.